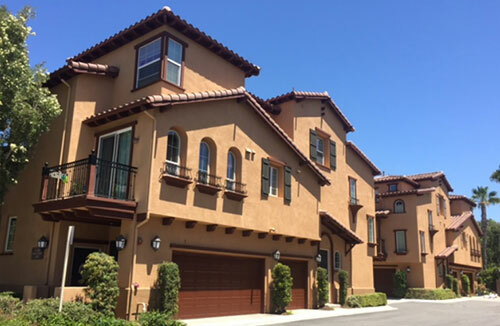 At Tuff Kote Systems, we specialize in providing exceptional, cost-effective painting services for Orange County and the Greater Los Angeles area. We are a fully licensed and insured painting contractor with over 25 years of experience working on commercial buildings, HOAs, residences, apartments, and condominium complexes. Our highly-qualified painters have the skills and expertise to make sure your job gets done on time and on budget, with long-lasting results completed according to your exact specifications. 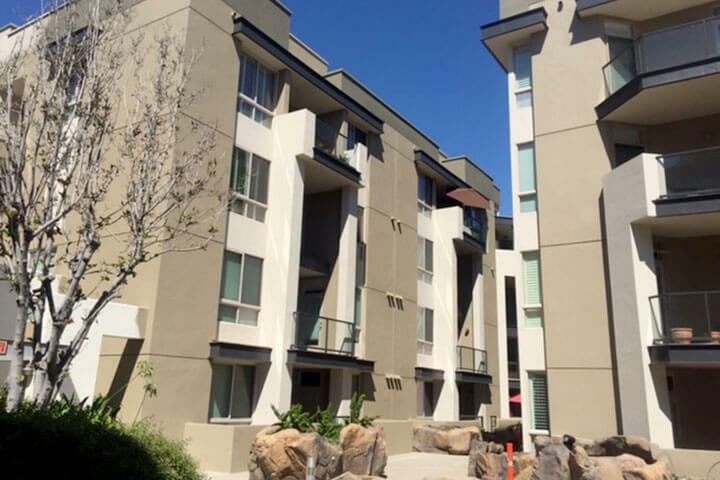 We have an excellent track record for superior customer service, and offer expert workmanship at competitive prices in Pasadena, West Hollywood, Anaheim, Whittier, and nearby cities. We use only top-quality paints guaranteed with either a 5-, 10-, or 20-year manufacturer warranty. Our 26 years of experience as a deck coating contractor gives us a unique perspective on painting, allowing us to see potential problems that other companies might miss. As part of our initial inspection, we check the exterior of every building carefully for cracks in the flashing, existing leaks, or holes where water could potentially penetrate. We also assess whether your building would benefit from elastomeric paint, which beads water off the walls and prevents long-term water damage. In general, we recommend our waterproofing paints for most older buildings, especially those coated with plaster. We then discuss our written estimate with the property owner, property manager, or homeowner association. Once the bid is approved, we arrange for the paint manufacturer to visit the worksite and write out their own warranty. We are a one-stop shop for any exterior painting project, from walls, fences, railings, and gates to entire homes and buildings. Our meticulous technicians attend to every detail, including deck work, flashing, detailing, and welding plates. We protect your property by putting up OHSA-compliant scaffolding and covering cars with plastic masking. We can also take care of printing and posting notification flyers for residents. All our work is owner supervised, ensuring consistent quality and timely completion of every job. Our office hours are Monday through Friday, 8:00 am to 4:00 pm, and we accept Mastercard, Visa, American Express, and checks. I have use Tuff Kote for about 7 years I refer them to all the other managers and Homeowners, they do excellent work and their employee's are neat and clean up on a daily basics I have nothing but great . . .